An assistant director of admissions at Stanford University is facing charges of attempted murder and domestic violence in what is believed to be a drug-fueled attack last weekend. 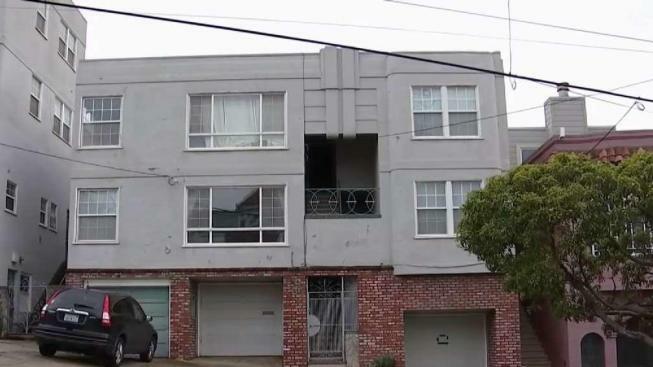 NBC Bay Area's Investigative Unit learned Tuesday that 26-year-old James Shirvell was booked into San Francisco County jail Sunday after he allegedly stabbed a woman repeatedly while the two were experimenting with LSD, according to sources. Shirvell and the victim, sources say, were at a house on Potrero Hill over the weekend when the attack happened. Shirvell is one of half a dozen assistant directors of admission at Stanford, where he oversees admissions from Los Angeles, China, Philippines, Thailand and Vietnam. He graduated from Yale in 2014, and Facebook photos document his time on the university's track and field team. Shirvell faces charges of attempted murder, domestic violence and assault with a deadly weapon. Stanford’s dean of Admissions did not immediately respond to requests for comment.